A Year of Being Here: Kjell Walfridsson: "Restricted Living"
"Restricted Living" by Kjell Walfridsson. Text as published by Pietisten: A Herald of Awakening and Spiritual Edification (Winter 1999). Translated from the original Swedish by Tommy Carlson. 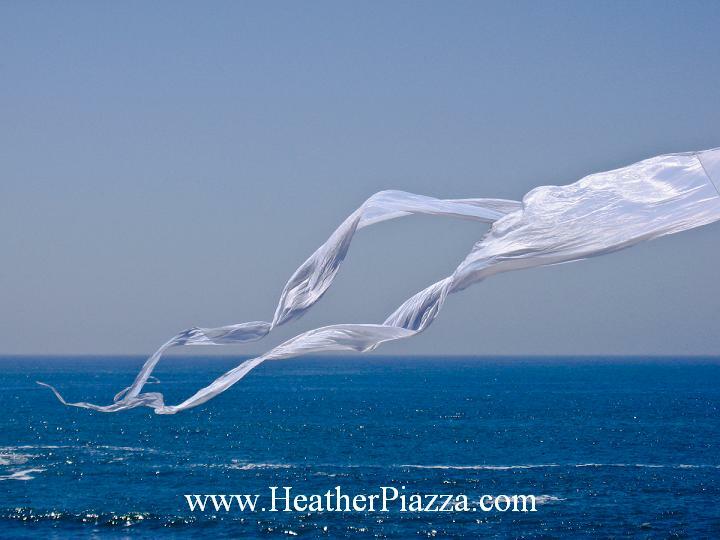 Art credit: "Dancing in the ocean breeze," photograph by Heather Piazza (digitally altered by curator). Curator's note: This project will conclude with a special post on January 1. 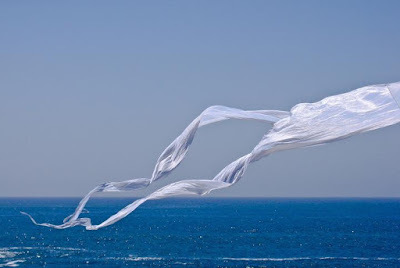 If you haven't already, please take my brief survey before then regarding a possible anthology of mindfulness poetry.